As it turns out, Izuku has a new quirk to use, and it is all thanks to One For All.According to the new chapter, the shadowy quirk used by Izuku belongs to a former inheritor of One For All. The vestige of the man powering Izuku appeared before the boy in his psyche, and the buff man explained few things. As Izuku had been thinking of capturing Monoma, the boy agreed.The appropriate quirk for that intention is my Black Whip. You’re lucky mine’s the first that came out! 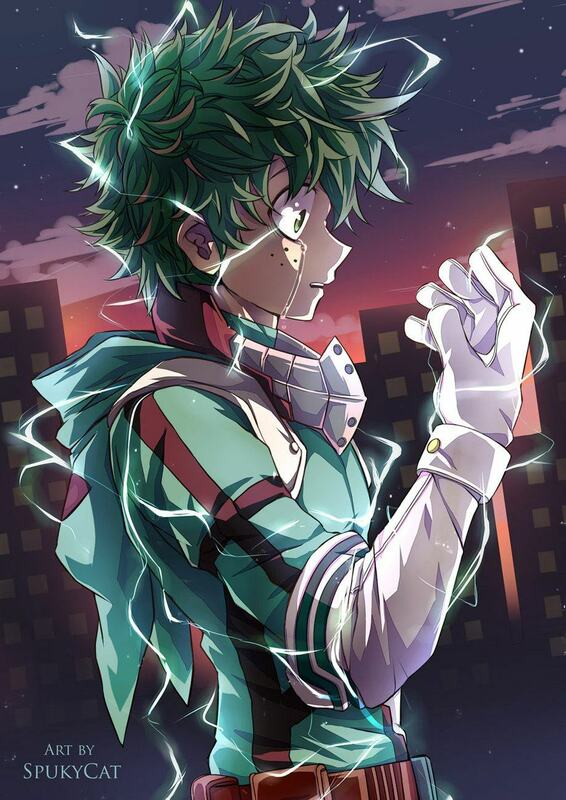 It’s a great quirk.”While Izuku does wield One For All as a collective, the boy seems to have inherited the individual quirks his predecessors wielded in conjunction with One For All. Black Whip is just one of six new powers the young boy has hiding within him, and it would put things real lightly to say Izuku was shocked by the big reveal.